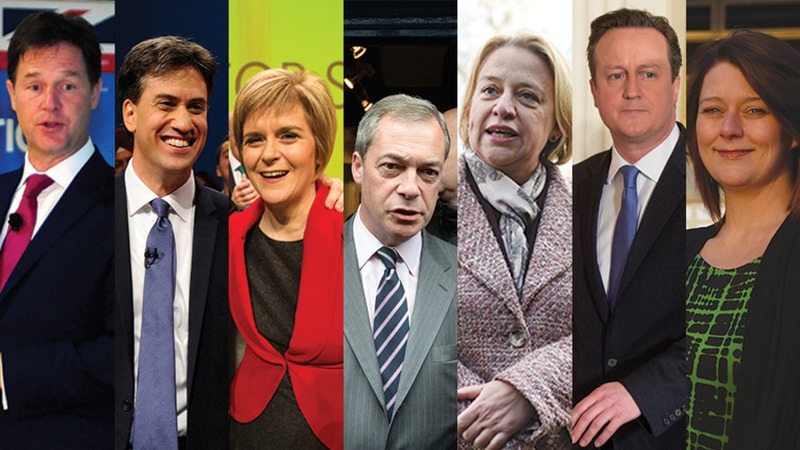 Election special – who has had the best education? Inspired by the election and the personalities that have been thrust upon us during the run up to next Thursdays vote, I thought it might be interesting to look at the academic backgrounds of those that have ambition to be Prime Minster. It might even give you some help in choosing who to vote for. David Cameron – born 1966 – David William Donald Cameron was bought up in Peasemore, Berkshire his father was a stockbroker and mother a retired Justice of the Peace. He attended Heatherdown Preparatory School (12 O levels – 4 A’s, 5 B’s, a C and 2 below C) before moving to Eton, the school that can boast 19 past British Prime Ministers. 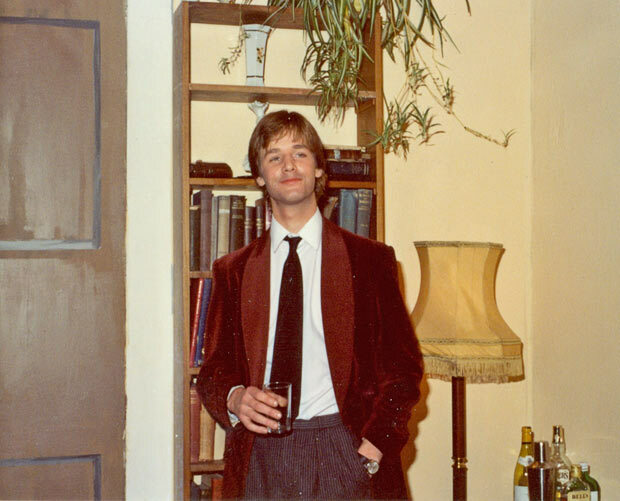 After A levels (3 A grades) he went to Brasenose College, Oxford, from which he graduated in 1988 with a first in philosophy, politics and economics. 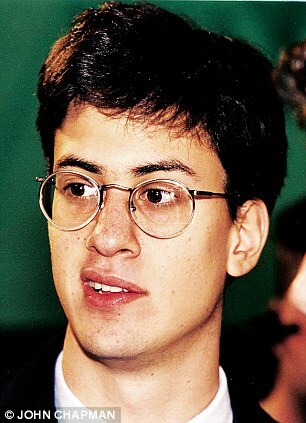 Ed Miliband – born 1969 – Edward Samuel Miliband went to Haverstock Comprehensive School (Labours Eton), North London. His father, a Polish Jew, was one of the leading Marxist theorists of his generation. His mother, Marion Kozak, is a long-standing human rights campaigner. After completing his A Levels (A,A,B,B) he read Philosophy, Politics and Economics at Corpus Christi College, Oxford, gaining a 2:1 and later Economics at the London School of Economics where he received his MSc. Nick Clegg – born 1967 – Nicholas William Peter Clegg was raised in Buckinghamshire by his Dutch mother, a special needs teacher and his half Russian father, Nicholas P Clegg CBE, the chairman of united trust bank. Clegg was educated at two independent schools, Caldecott School in Farnham Royal in South Buckinghamshire, and later at Westminster School in Central London. He went on to study Social Anthropology at Cambridge (2:1) and continued post graduate studies at University of Minnesota through a scholarship where he wrote a thesis on the political philosophy of the Deep Green movement. He then went to the College of Europe in Bruges for his Masters. Nigel Farage – born 1964 – Nigel Paul Farage grew up in the Kent village of Downe. His father, Guy Justus Oscar Farage, was a stockbroker and heavy drinker left the family home when he was five. He was educated at Greenhayes School for Boys in West Wickham, then Eden park before joining Dulwich College (The Dulwich experiment) an independent public school in south London. After A levels he decided not to go to university, but to work in the City, trading commodities at the London Metal Exchange. 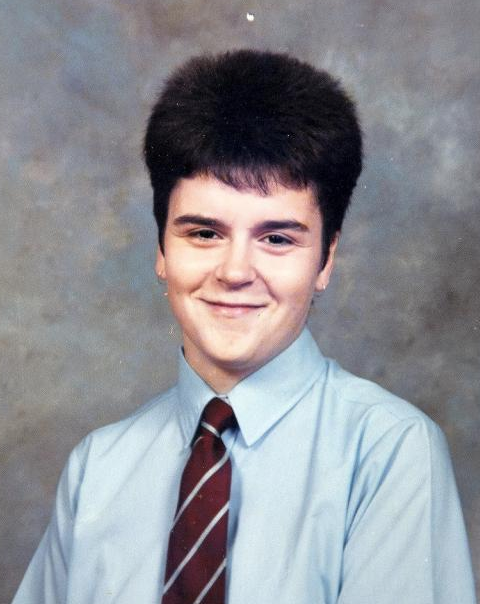 Nicola Sturgeon – born 1970 – Nicola Ferguson Sturgeon is the eldest of three daughters born to Robert Sturgeon, an electrician, and Joan Kerr Sturgeon a dental nurse. She grew up in Prestwick and Dreghorn and attended Dreghorn Primary School and then Greenwood Academy. She later studied at the University of Glasgow, where she read Law and graduated with a Bachelor of Laws (Hons) and a Diploma in Legal Practice. By most people’s standards all our candidates had a very good education, progressed academically and enjoyed school life. In addition, with the exception of Nigel Farage whose father left when he was 5, all have had full parental support. 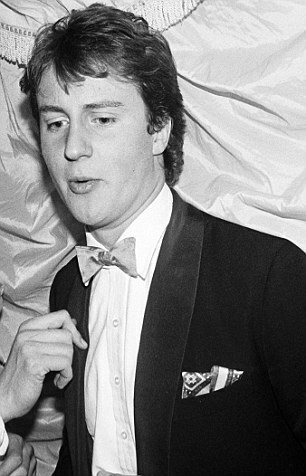 Some statistics-In 1981 around the time David Cameron was taking his O levels only 25% of students got 5+ GCSE O levels, and around 10% went on to gain 3 A level passes. In 2014 (admittedly many years later – but it will give us an idea) Oxford received 17,000 applications for 3,200 places, that’s a 5% chance of being accepted. So Cameron, Miliband and Clegg all stand out. Farage and Sturgeon are clearly well educated but do not have such a strong academic background. Overall for me the person who has had the “best” education is Nick Clegg. 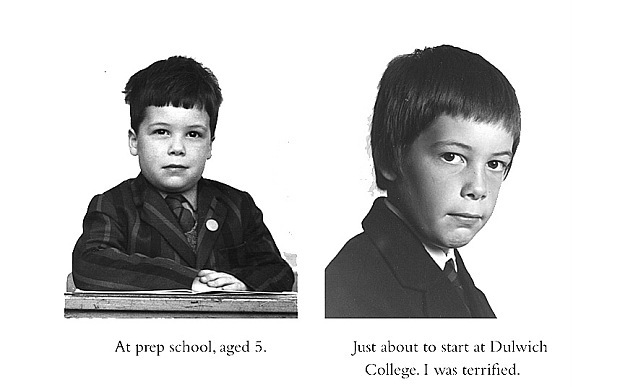 David Cameron and to a lesser extent Ed Miliband have had a rather insular academic journey. But Clegg went to Cambridge, then travelled to the US and Europe to study, which must have broadened his views, exposing him to the opinions and cultures of other students, many with different backgrounds . And in second place I would probably go for Nigel Farage, yes I did say Nigel Farage, not the man you understand, but as a good A level student he went into the world of work, the university of life argument. PS – The former Conservative Prime Minister John Major famously left his comprehensive school, Rutlish, in London with three O-Levels: history, English language and English literature. This entry was posted in Examinations, Politics and tagged Education, Election 2015, Politics. Bookmark the permalink. Very interesting this month – liked it alot!